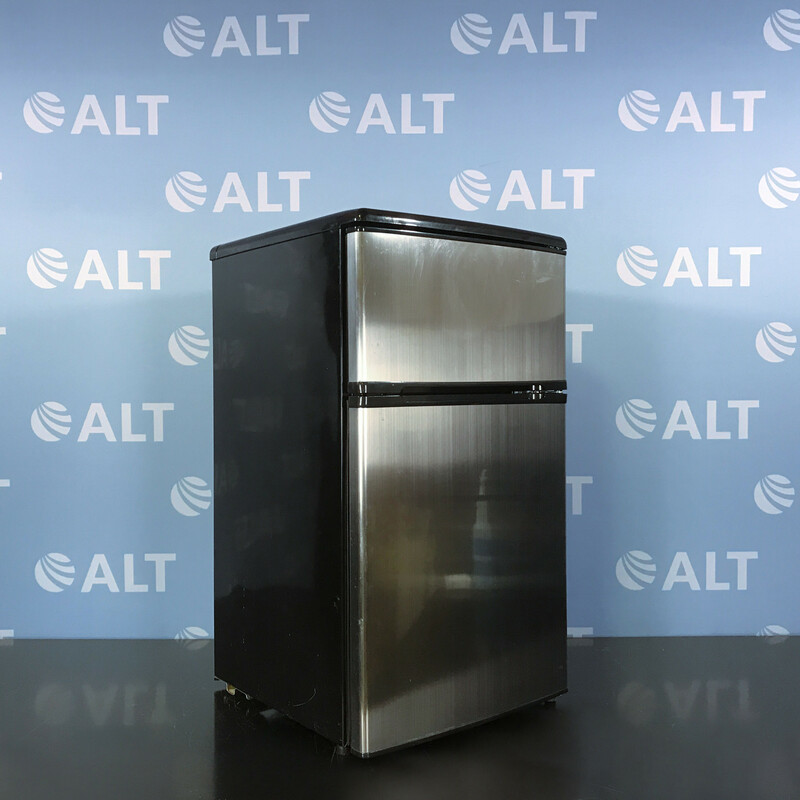 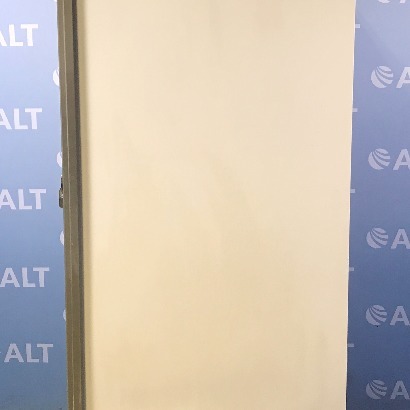 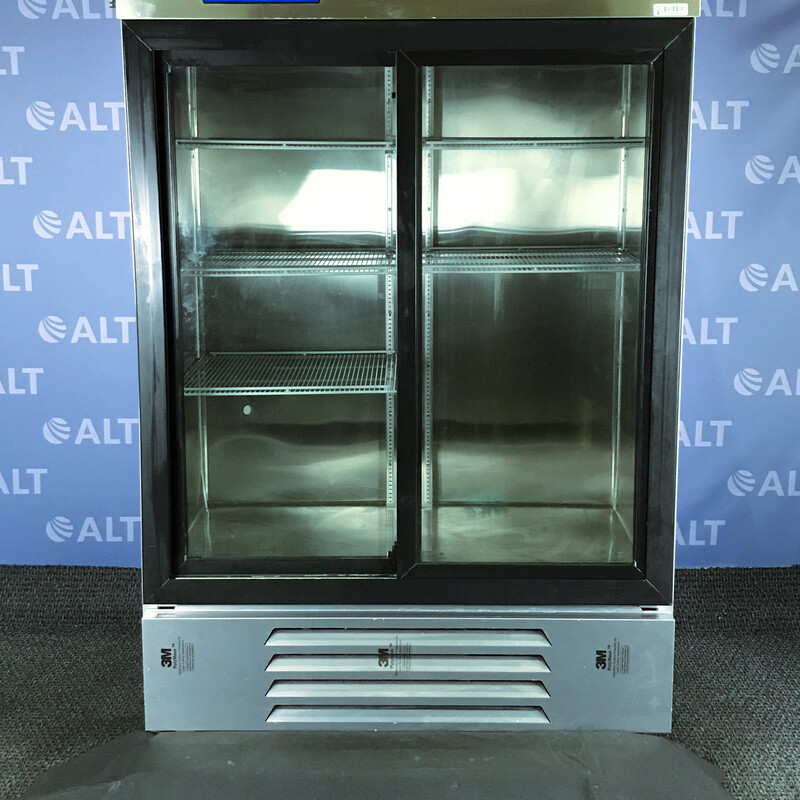 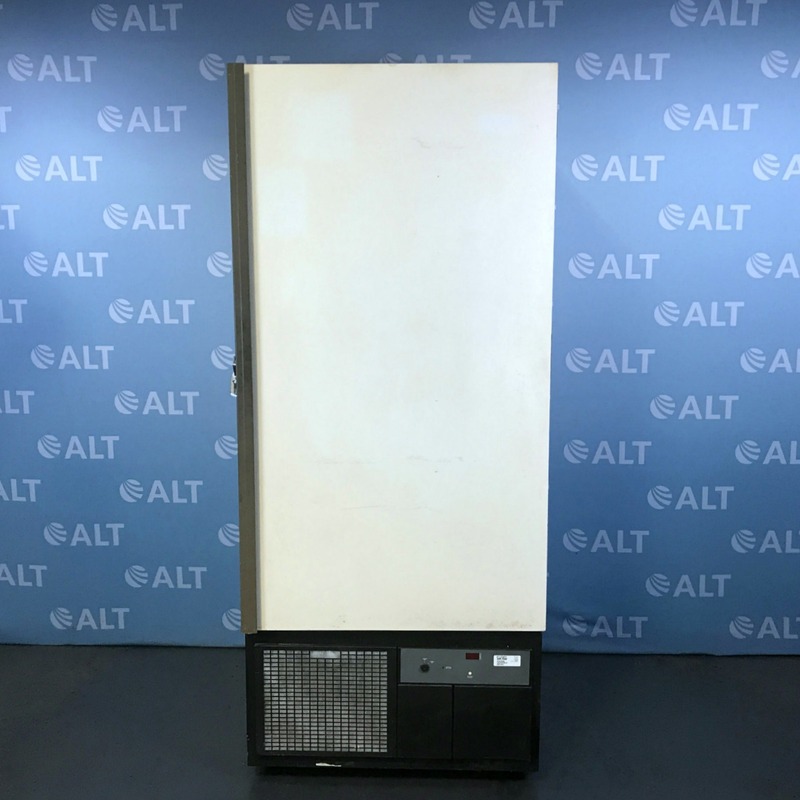 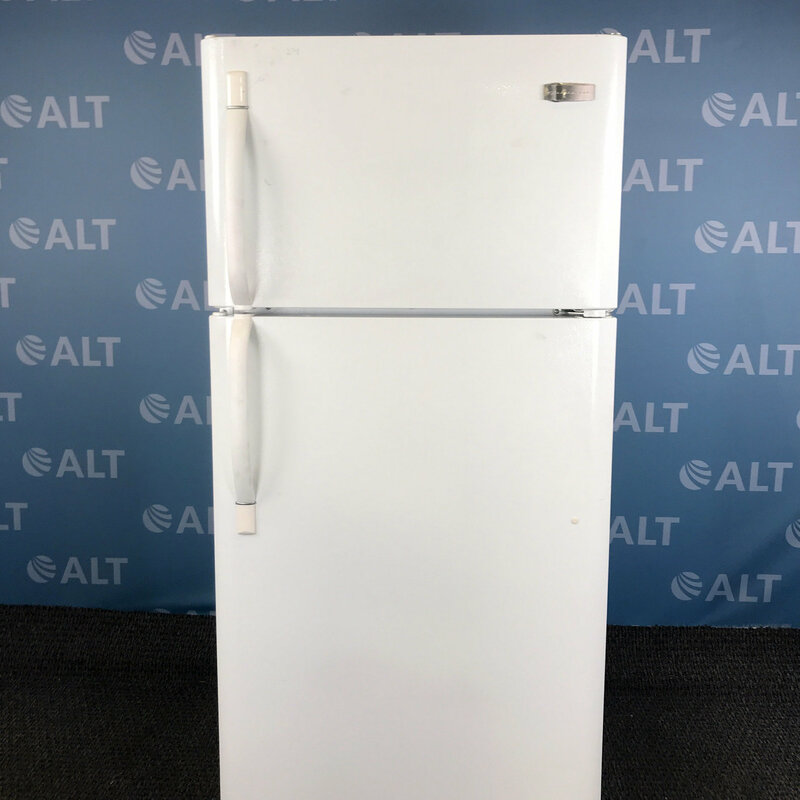 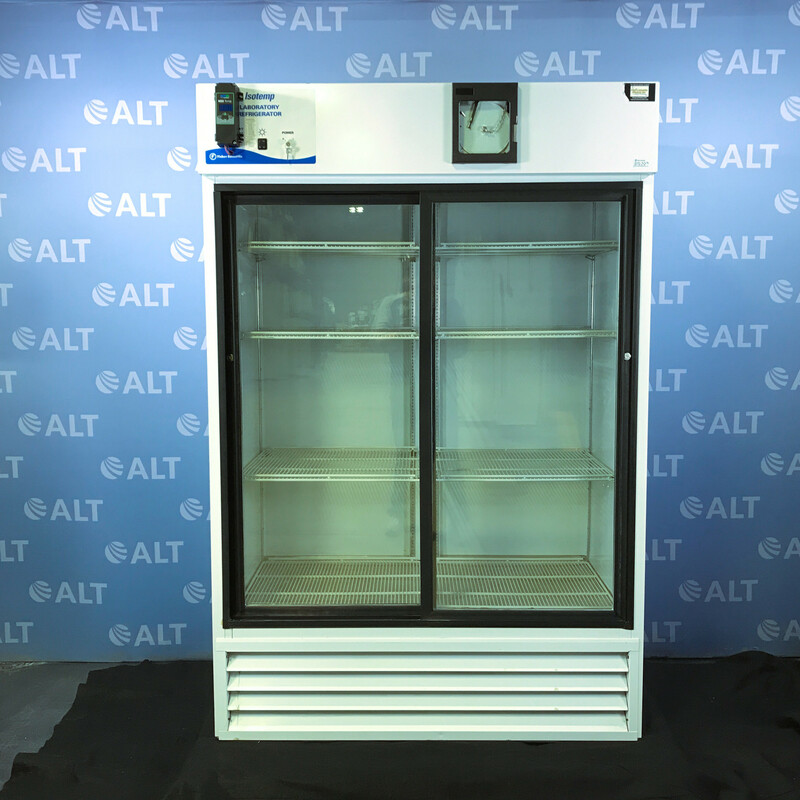 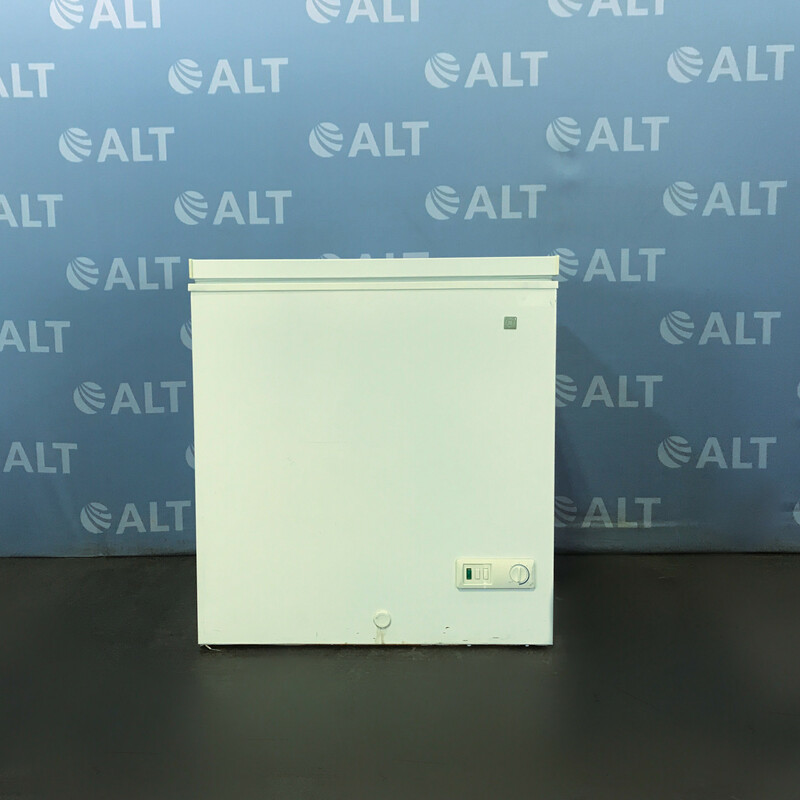 ALT carries the most diverse inventory of used refrigerators and freezers for all your laboratory needs. 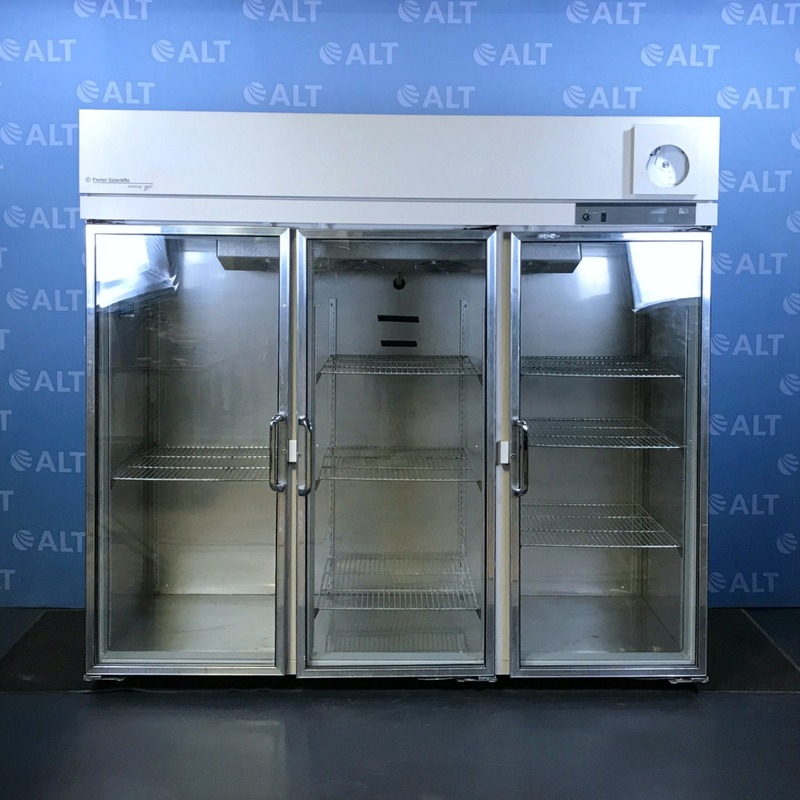 Laboratory refrigerators are used to store medical or pharmaceutical supplies of any kind for long-term storage and stability. 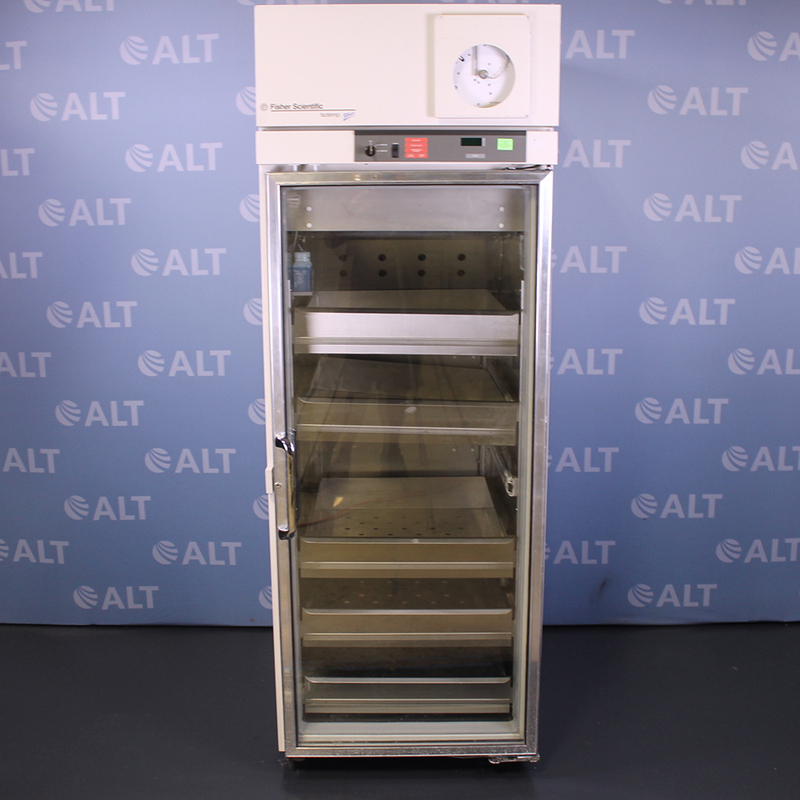 They are intended for chromatography supplies, blood storage, vaccines which can cool samples or specimens for preservation. 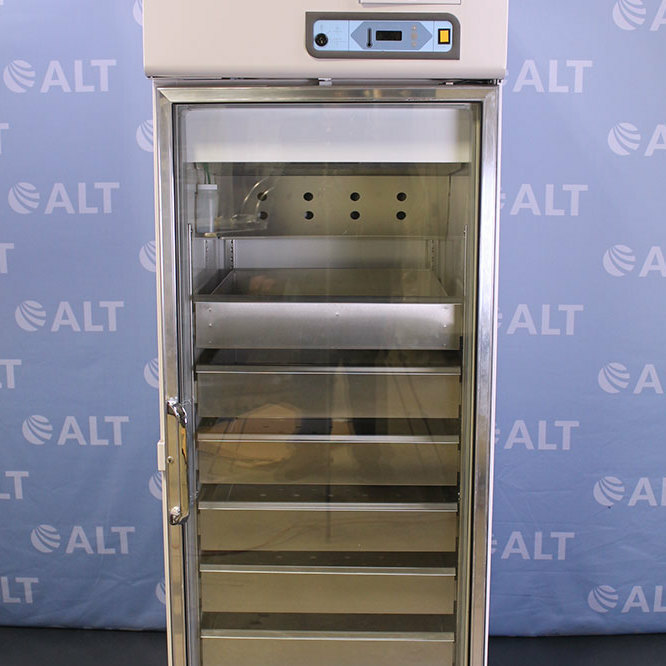 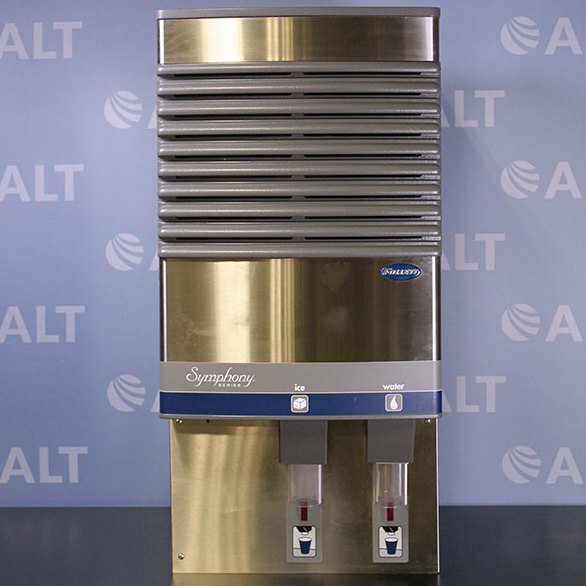 Refurbished laboratory freezers on the other hand, are intended for chromatography supplies, vaccines, biochemicals and enzymes. 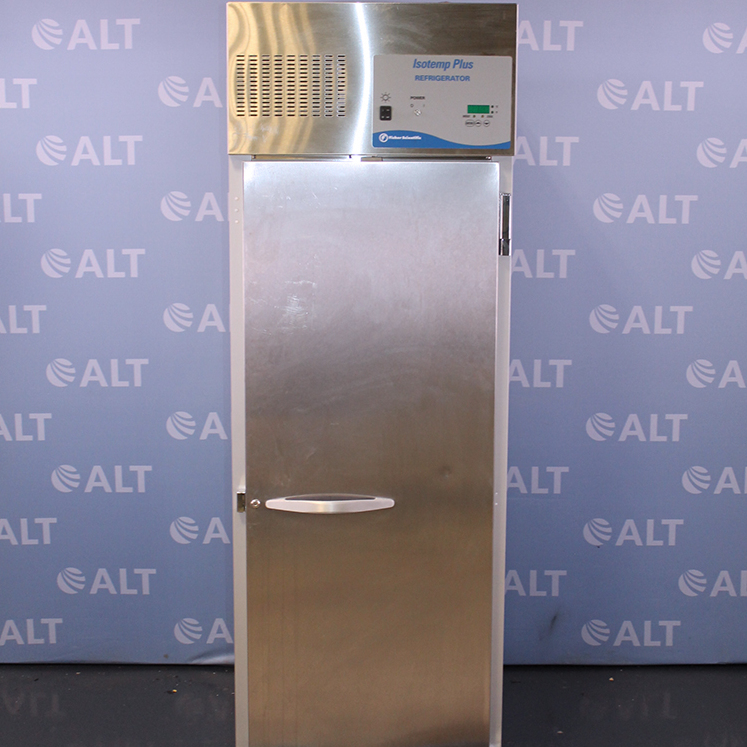 Due to the support and endurance laboratory freezers produce, it minimizes bacterial contamination and explosions of volatile materials. 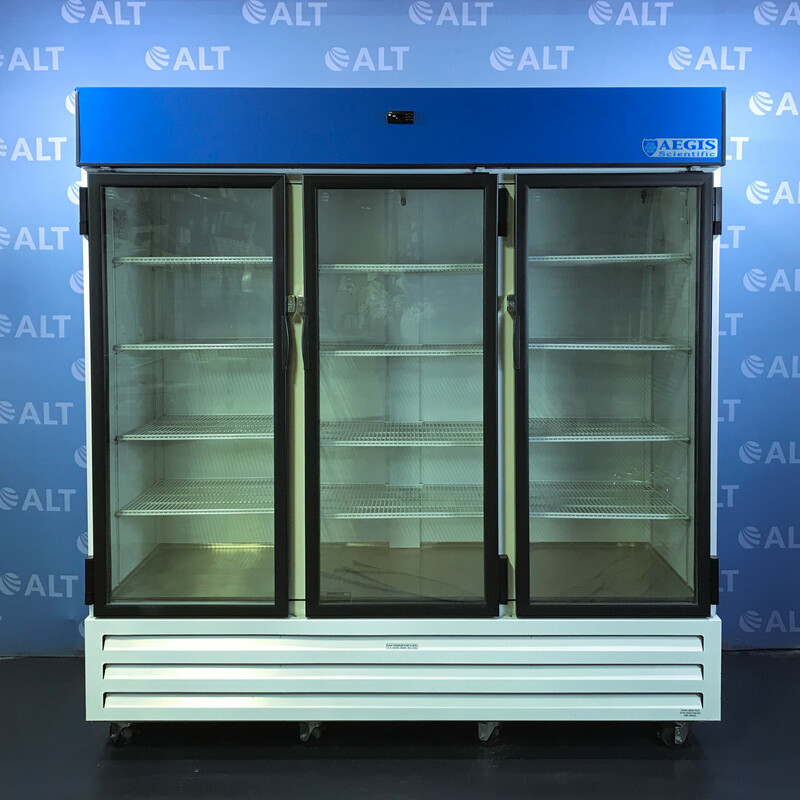 We carry used laboratory refrigerators and freezers from leading manufactures including Fisher Scientific, VWR, General Electric and Forma Scientific to name a few. 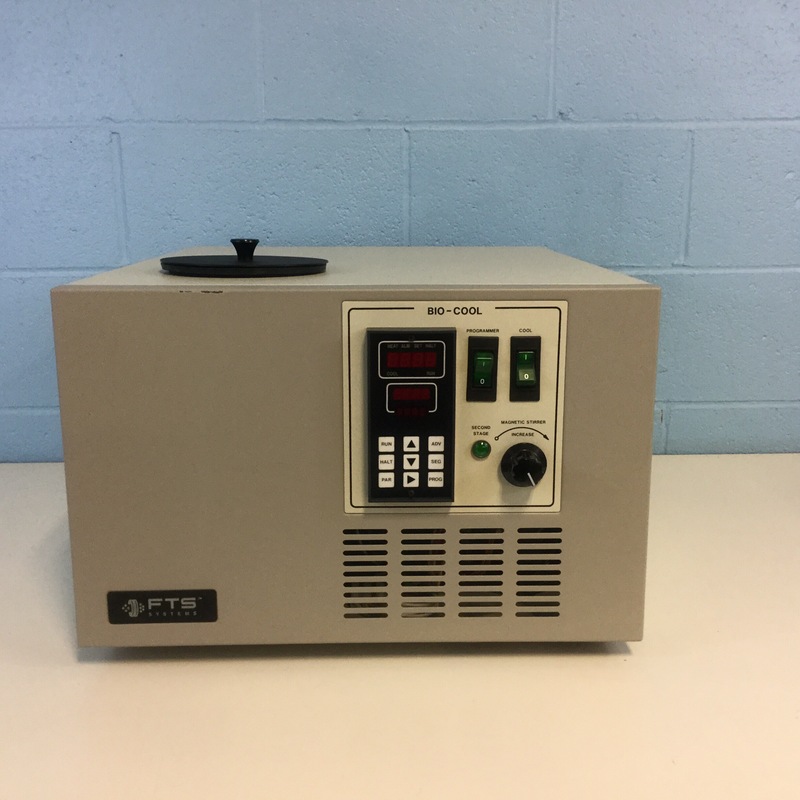 All our used lab equipment is fully tested and serviced prior to shipping and comes with our industry leading 90-day warranty and lifetime support.